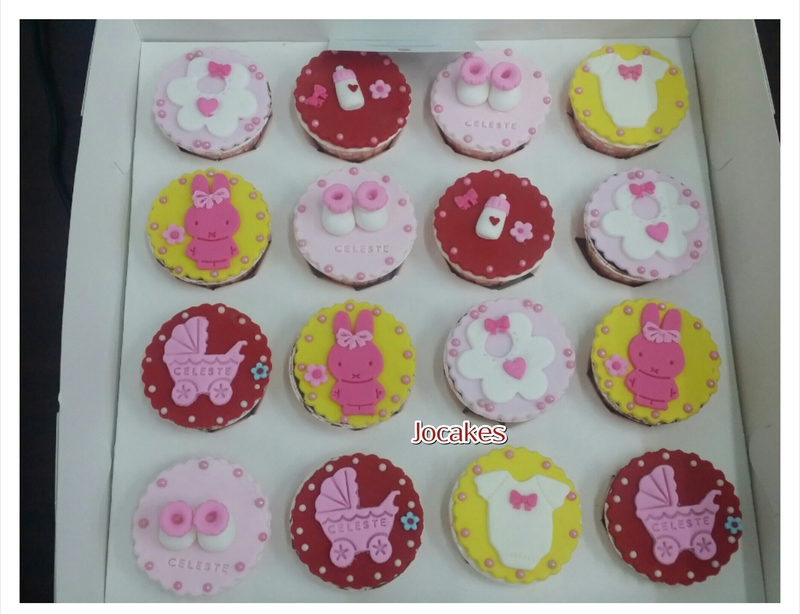 Baby fullmoon cupcakes for Celeste. 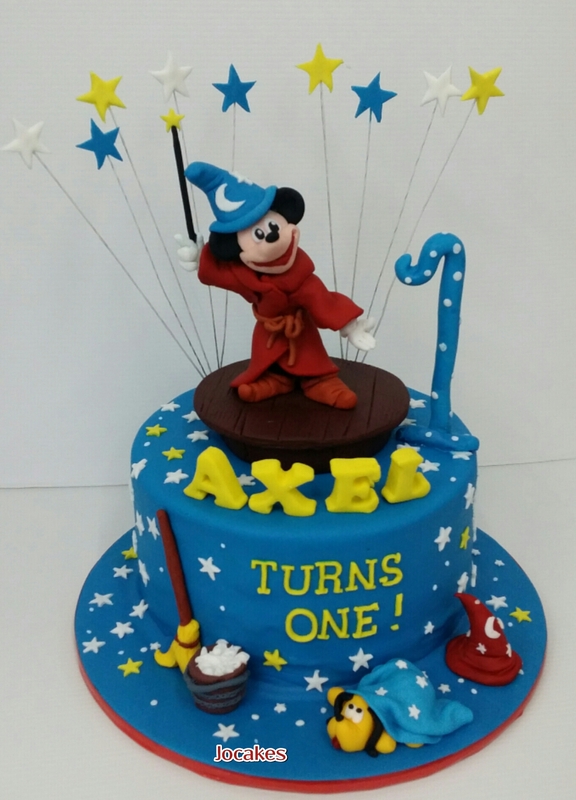 Magician Mickey for Axel’s 1st birthday! 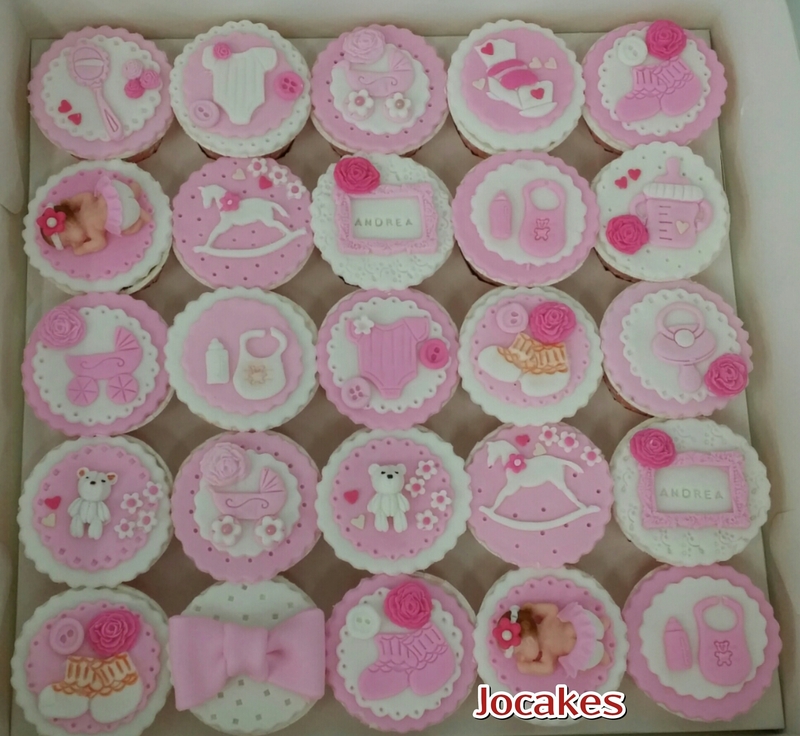 Posted by Josephine Stanley in Mickey and Minnie mouse cake. 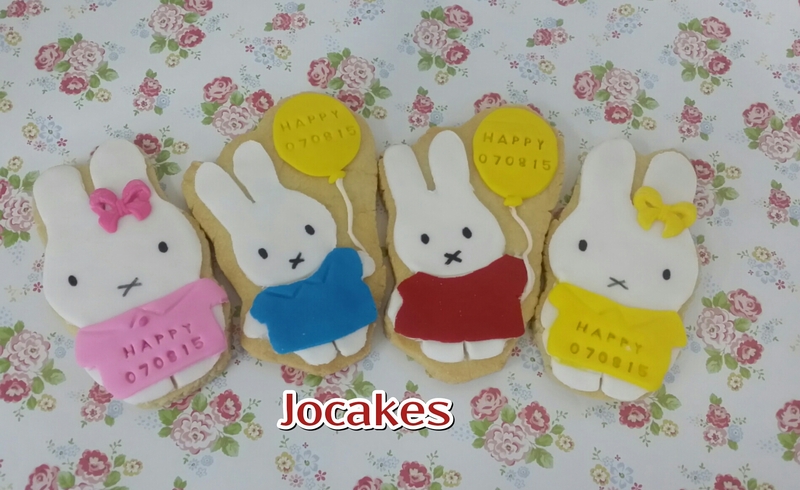 Cookies for baby 4th month traditional celebration. 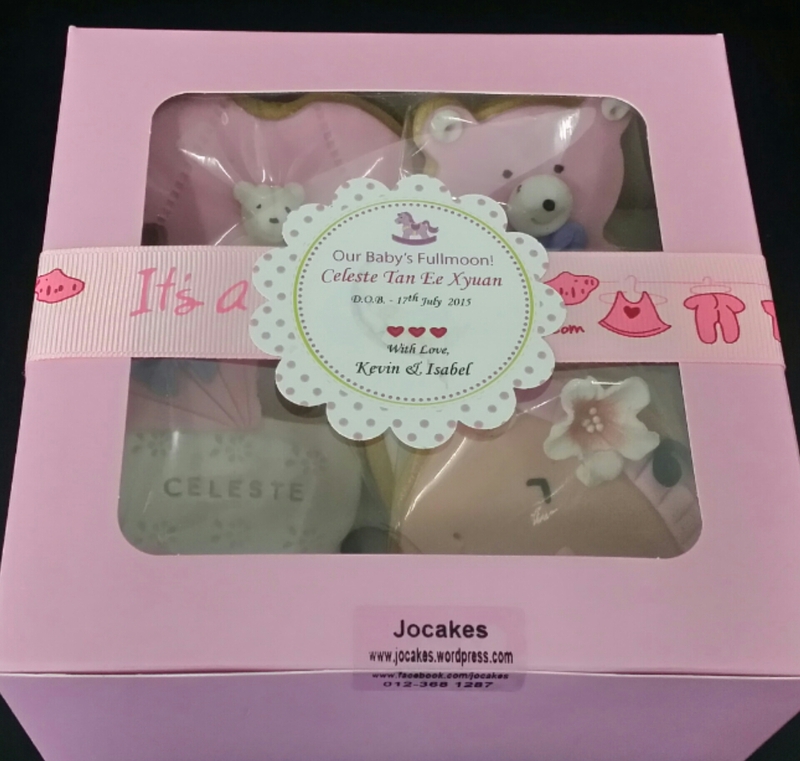 It’s actually to commemorate the little one turning 100 days old-the end of baby’s supposed fourth trimester and to celebrate the baby’s first official solid food consumption. It’s also named as anti-drooling ceremony! 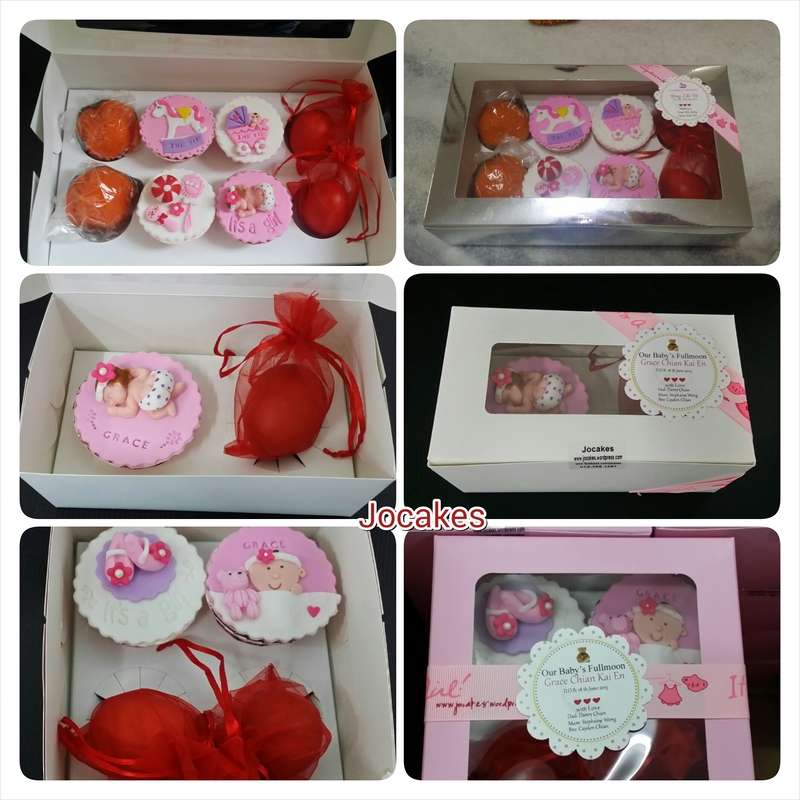 It has been passed on from generations and is very popular in country like China and Taiwan.. 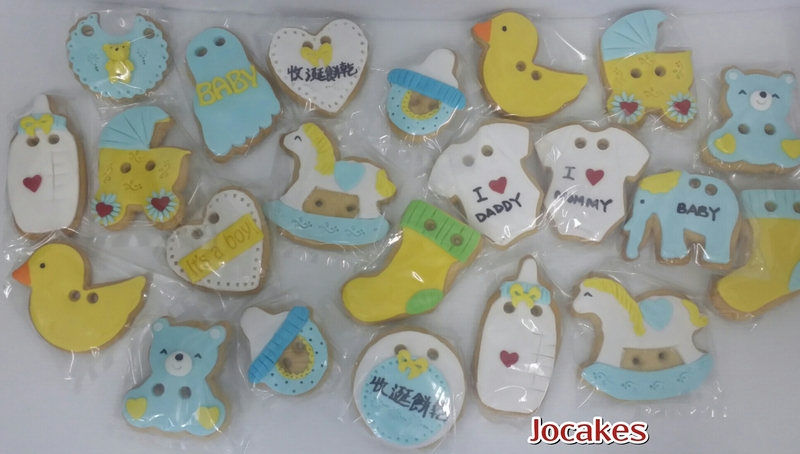 The baby biscuits are to be tied with a string, hang around the baby’s neck. This is to prevent excessive drooling in a baby. After the solid food, a baby’s hair will be lightly trimmed! 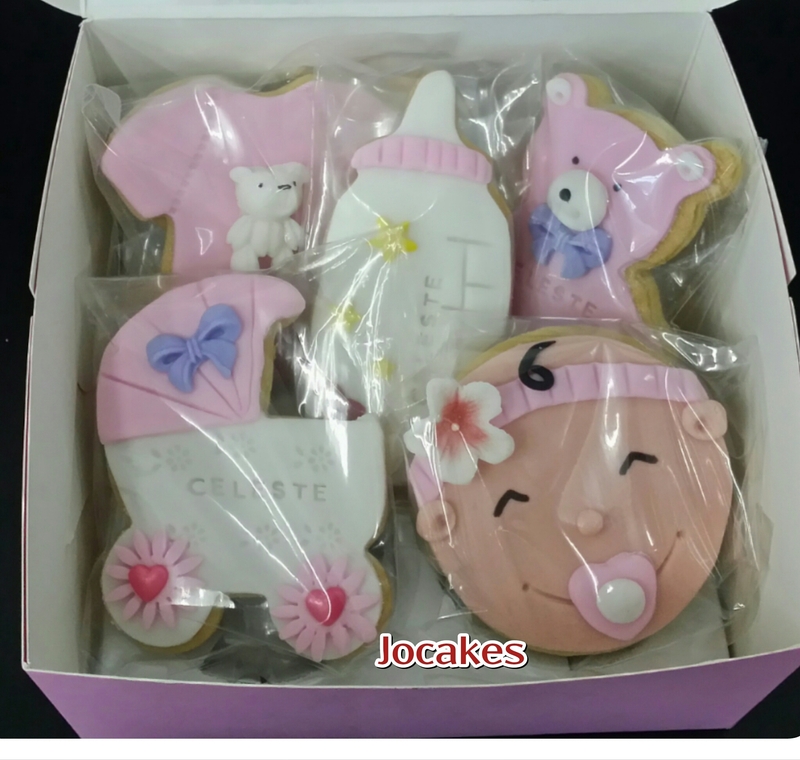 5 pc fullmoon cookies set for Baby Celeste. 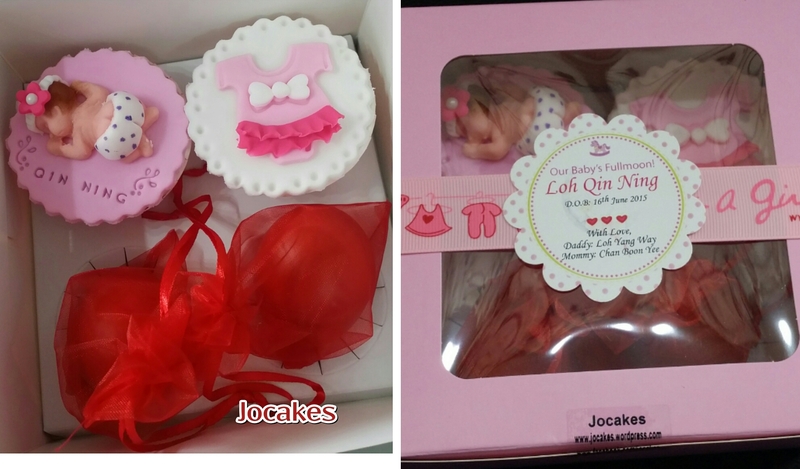 Baby Loh Qin Ning’s fullmoon. Baby fullmoon of the week! 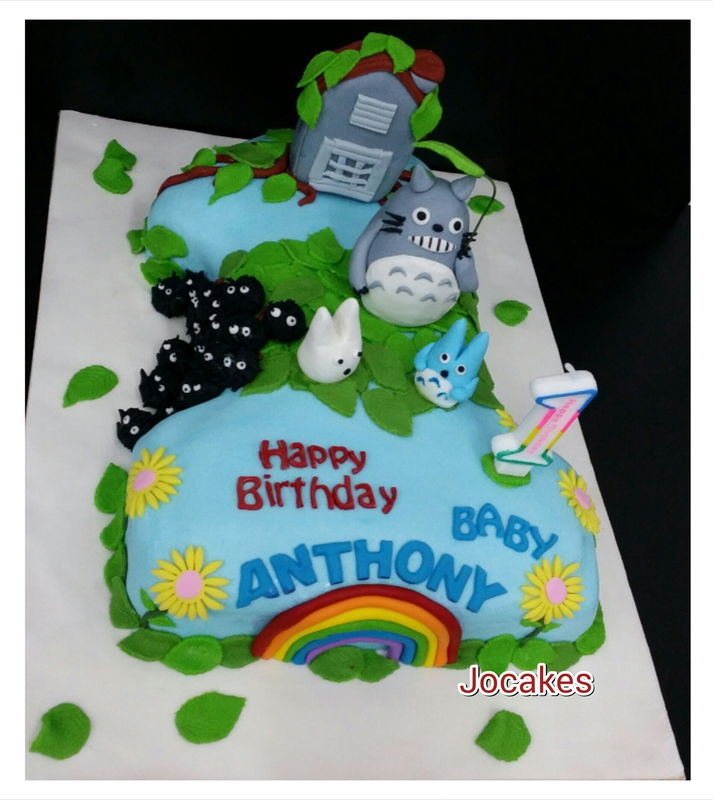 Totoro cake for Anthony’s 1st birthday. 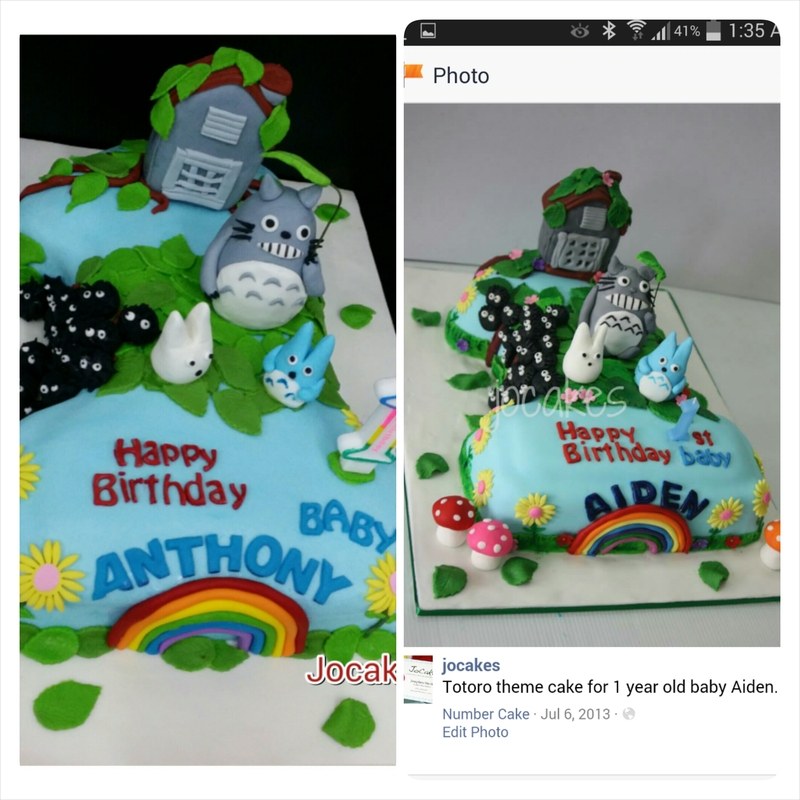 Posted by Josephine Stanley in 1 year old cakes / Cupcakes., Totoro cake. 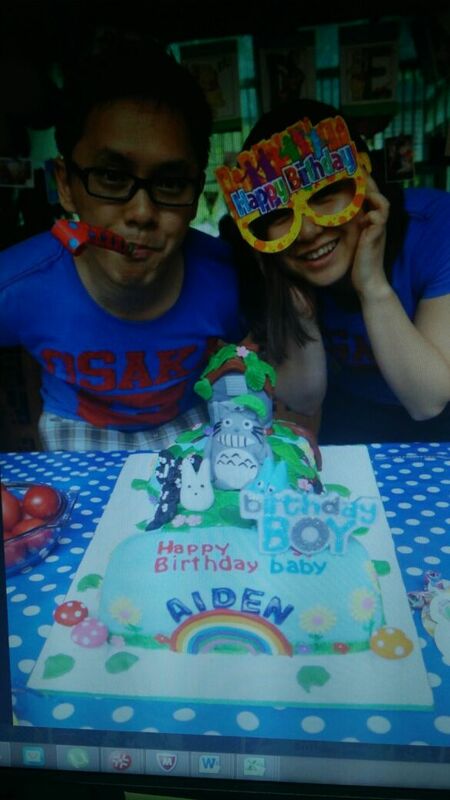 Totoro cake ordered by Raven 2 years ago for her 1st son’s Aiden’s birthday. 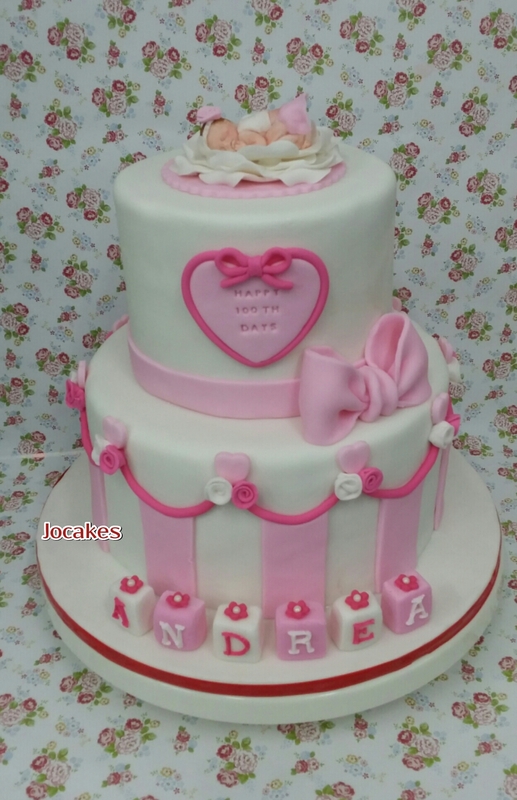 This year again, she ordered same design for her 2nd son’s 1st birthday!